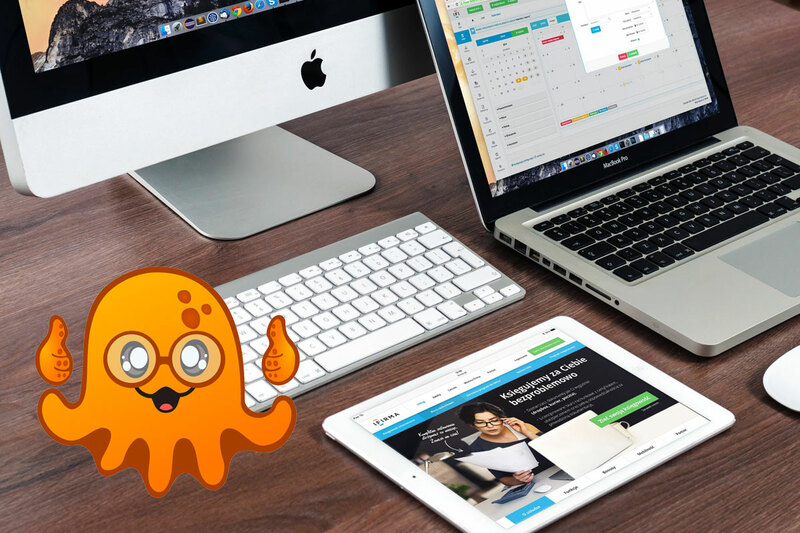 If you’ve already started your fresh, piping hot website with Optuno - congratulations! As we take this website journey together, we’ll do all the heavy lifting – designing, developing and maintaining your site. However, it’s good to know some key tips about websites so you can be a mini-expert. If you are thinking about a website for your business, and are ready to take the leap – with Optuno or solo - here are five things that every website should have to start you on your path. Zero to eight seconds—that’s all the time you have to turn a visitor into a shopper. FACT: Identifying and mentioning your customer’s major “pain point” in the headline increases conversions by 31%. We recommend testing different headlines, graphics and call-to-action buttons to see what your target audience likes best. FACT: The human brain comprehends images 60,000x quicker than text. That means, one minute of video is worth almost 2 million words. Use engaging, branded graphics and videos to grab your visitors’ attention faster and keep it longer. While focusing on converting visitors, be sure to keep an eye on your SEO – Search Engine Optimization. Fresh—Frequently updated pages, blogs and videos entice visitors back to your site to find out what’s new. Search engines prefer active websites over passive ones. Useful—Skillful use of keywords can boost SEO, however, search engines dig deeper to examine the context in which those keywords are being used. While many visitors won’t read lot of text, search engines give higher priority to longer, information-rich text that provides deeper value. Use white papers and case studies on your website for committed customers and a boost to your SEO. Social—Make it easy for your visitors to share your content by placing social media sharing buttons everywhere and featuring shareable content. Mobile—Customers and search engines insist upon mobile friendly websites. Optuno’s designers make everything mobile-optimized for this very reason. FACT: 85% of your potential customers want to know about other customer’s experiences before spending a dime. Actively collect testimonials and feature them prominently across key areas of your website—particularly near call-to-action buttons (see next) to nudge them into spending money on your somethings. You already know you need call-to-action buttons on your site, but let’s talk about the most successful ways to increase the clicks on those buttons. Make Them Stand Out – set your buttons apart the text on your site, using a contrasting color and some white space around them. This will trigger visitors’ “click-the-button” urges. In fact, just making the button look clickable with a rounded rectangular shape, increases that urge. Make It Look Urgent - Choose an urgent color for your buttons. Studies show that switching from cool colors, like blue and green, to hot colors, like red and orange, can increase click rates by 34%. Placement Matters – Typically, website visitors process pages in an F shape: reading the top from left to right then moving to another left to right read below, like the two horizontal bars of the F. Then, they move back to the top left and scan down, to make the vertical bar of the F.
Research suggests placing your call-to-action-button near the bottom of the vertical F line if what you are offering is somewhat complex. This placement connects with your visitor at the point where the page’s content has convinced them of their need to purchase, nicely punctuated with a helpful call-to-action button. If your offer is more straightforward and doesn’t require a lot of reasoning or convincing, placing the button in the middle of the second horizontal bar of the F is suggested. Don’t make it difficult for potential customers to get in touch with you, or you will lose business. Make sure your business contact information is easy to access on every page. Key locations include the header and footer. Be sure to include your business address, phone number and e-mail address. We’ll help you optimize your website, using these five things and more when creating your 100% customized, stress-free website. Ready to get started on your awesome website? Let us know!